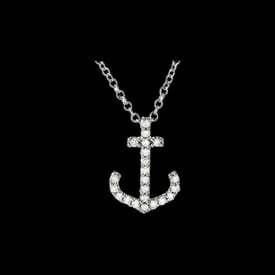 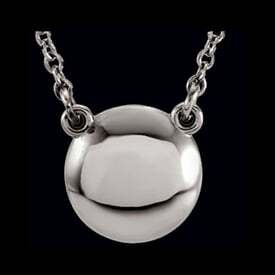 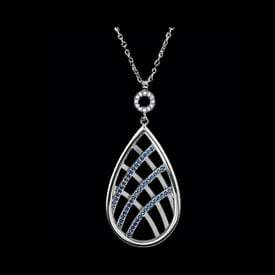 Platinum diamond by the yard design necklace. 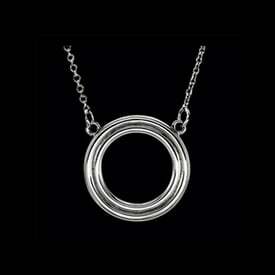 This popular necklace design is available in a 16" and longer 18" length. 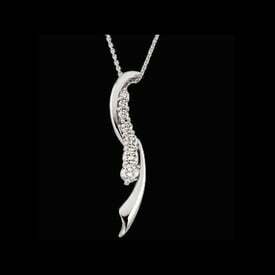 Very feminine design, seven SI1 G-H color quality diamonds total .70ctw. 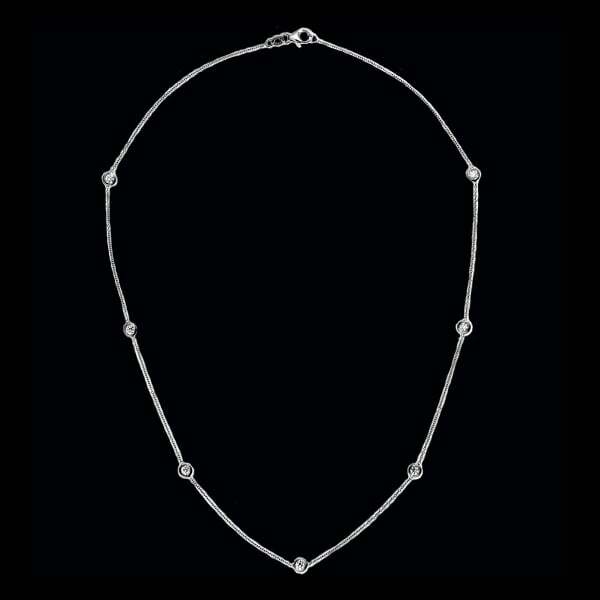 This platinum diamond necklace is always a favorite.